Apr 16, 2019 Photography is an art form that can capture people, places, and things in the most imaginative of ways. It takes a creative and learned mind to succesfully negotiate the world of biomedical and forensic photography. That accurately describes Lisa Belanger Neal. Lisa is a biomedical photographer in Autopsy & Forensic Services in the Department of Pathology at the University of Michigan Hospital. 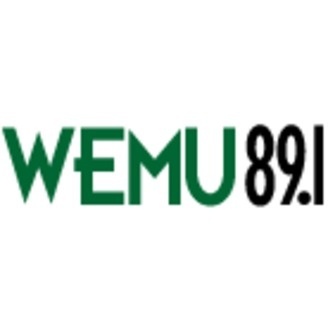 Hear about her work in a conversation with WEMU's David Fair and Arts Alliance CEO Deb Polich in this week's "creative:impact."